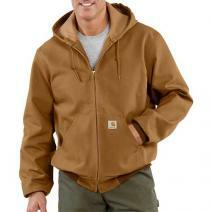 Ask a Carhartt fan what their favorite jacket is and they'll probably tell you it's the brown canvas one with the hood. And while they're technically not wrong, if you're looking to actually pick out a new Carhartt jacket you'll find a number of options fitting that very same description. 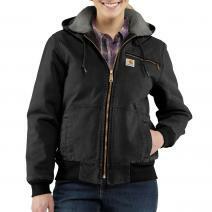 What that Carhartt fan is most likely describing is the brand's iconic active jacket. 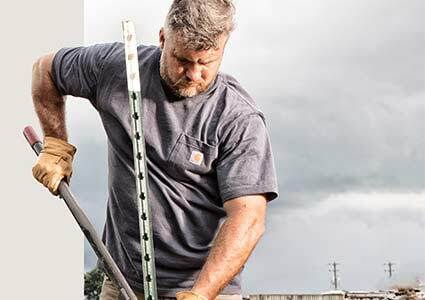 While Carhartt builds a wide range of rugged outerwear, there are a few key features that separate this jacket from the rest and make it a favorite among workers. Durable, protective outer shells that are snag and wind resistant. Rib-knit cuffs and waistbands that seal in heat while you work. Large, rugged zippers that are easy to use with gloves. 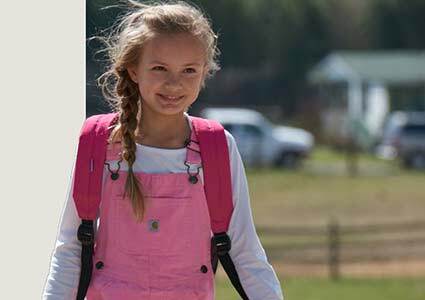 Roomy pockets that are easy to access. 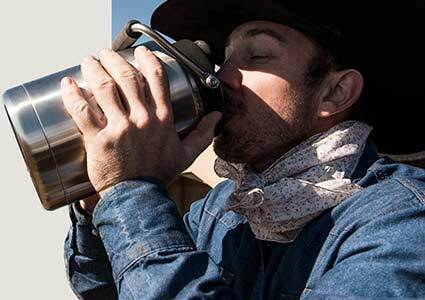 The video and information on this page dives into Carhartt active jackets, how they're alike, and what special features make them different - most notably their lining and outer shell materials. 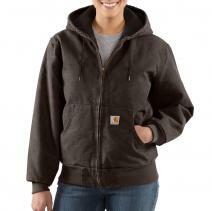 Carhartt active jacket linings provide varying levels of warmth, depending on the elements you're working in. 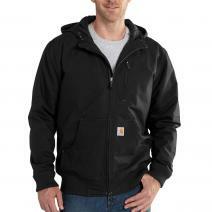 Thermal lining, featured on the Carhartt J131 - Duck Active Jacket, is Carhartt's lightest lining option. It's made from a 100% polyester weave that layers well with other garments. 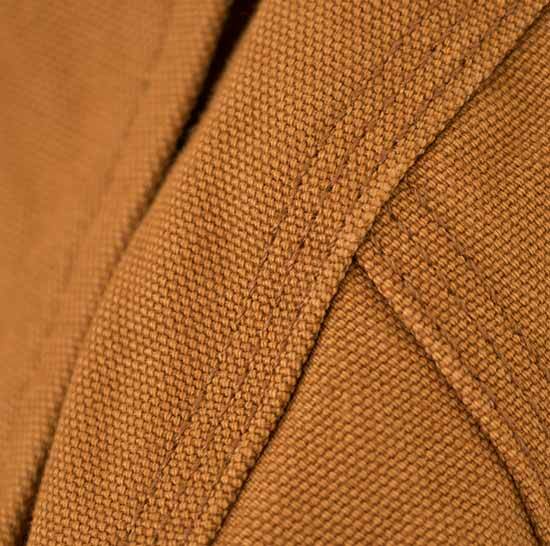 Because it provides only a moderate level of warmth, jackets with this lining are excellent all-season solutions. 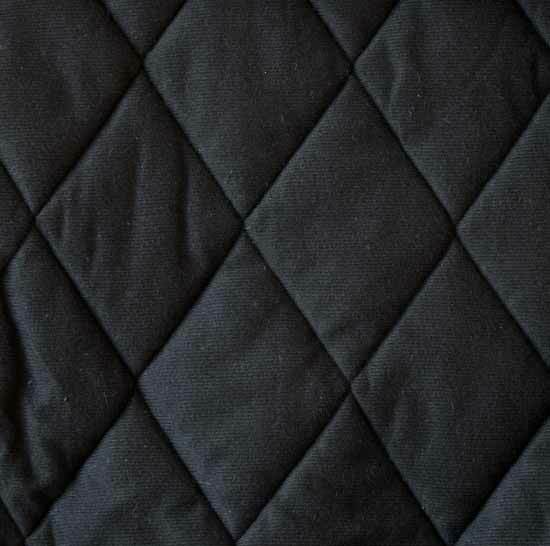 Fleece lining is slightly heavier than thermal lining. 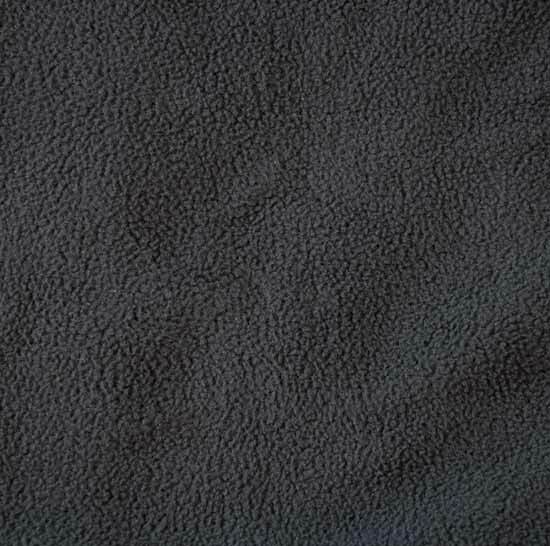 It's made from a 100% polyester insulation that's also good for layering, but provides an adequate level of comfort and warmth in cooler temperatures. 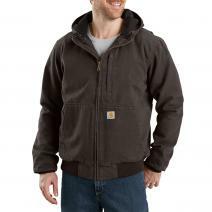 The Carhartt 103371 - Full Swing® Armstrong Active Jacket features fleece lining. Quilt flannel lining, featured on the Carhartt J140 - Duck Active Jacket, is a heavier lining made from a smooth, polyester textured knit. 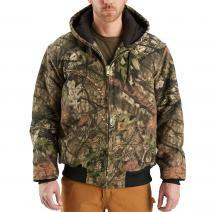 It has the feel of a soft flannel shirt and is an excellent lining for colder temperatures. 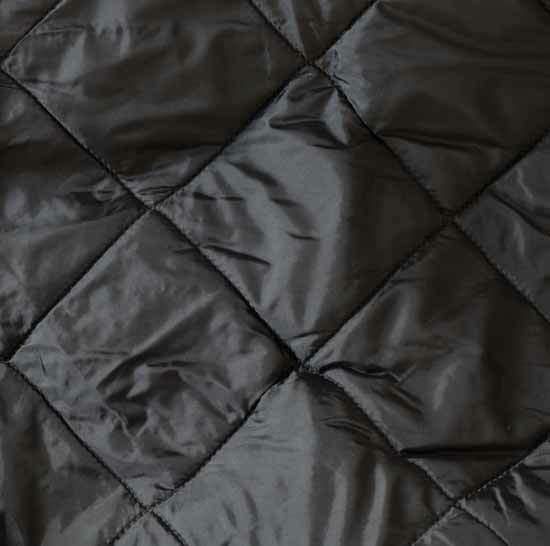 Arctic-grade quilt lining features a nylon taffeta quilted to heavy polyester insulation. 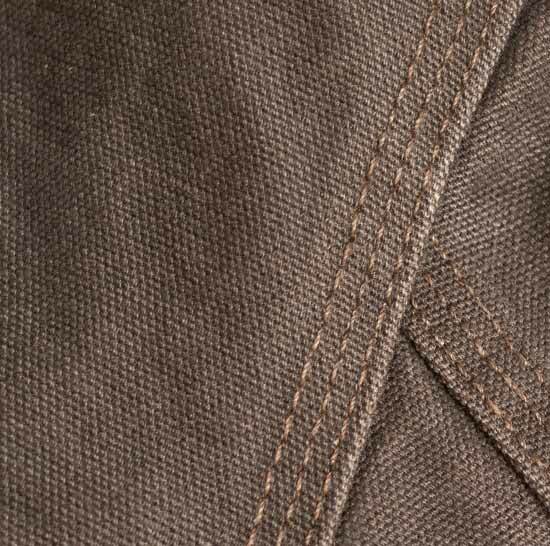 Found on the Carhartt J133 - Extremes® Arctic Active Jacket, this lining is Carhartt's warmest and thickest. It's designed for work in the most extreme and frigid conditions. 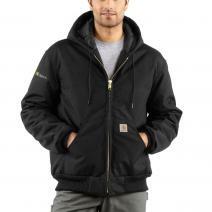 Cordura® nylon, found on the Carhartt J133 - Extremes® Arctic Active Jacket, is made from 1000 denier. It is 10x more durable than Carhartt's traditional cotton duck. 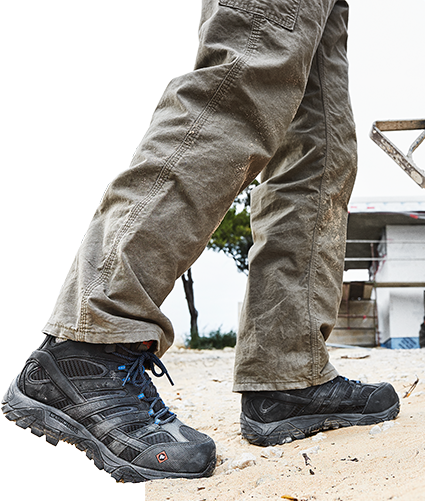 Cordura® nylon is a very rigid fabric built to fight the wear and tear present in extreme conditions. 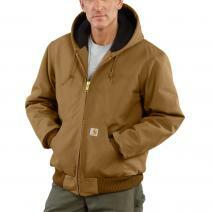 Carhartt's classic firm duck, as found on the Carhartt J140, is made from untreated cotton duck. 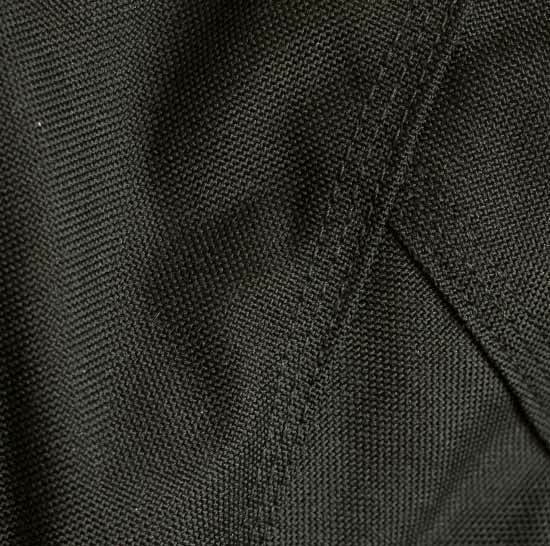 While it is less rigid than Cordura® it still has a very stiff look and feel, perfect for resisting snags and tears. 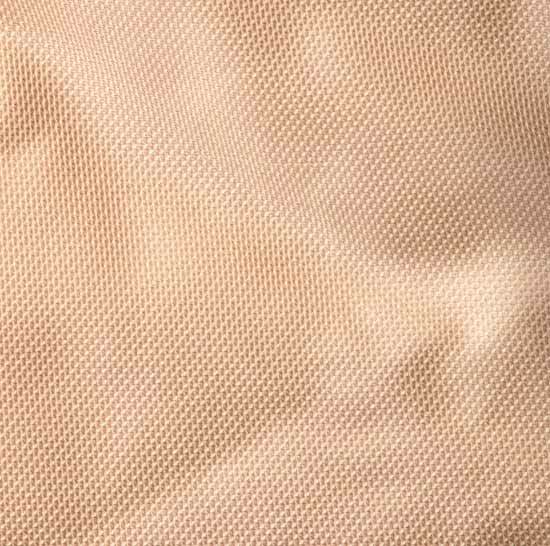 Sandstone duck, found on the Carhartt J130 - Sandstone Duck Active Jacket, has the same durability as firm duck, but it's micro-sanded for a brushed appearance. 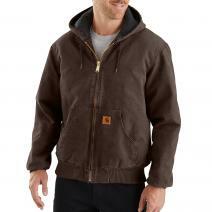 It's also pre-washed with detergent and softeners, which gives the jacket a broken-in feel. 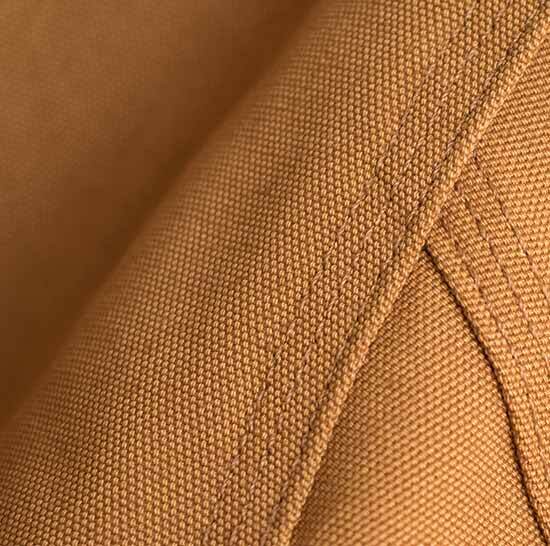 Washed duck material, featured on the Carhartt 103371 - Full Swing® Armstrong Active Jacket, is pre-washed like Sandstone duck, but it is NOT micro-sanded. 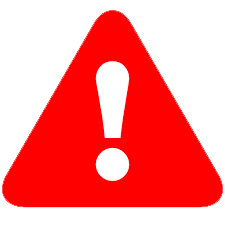 This material also has a broken-in look and feel.